Given the immense popularity of the recently released Resident Evil 2 remake, it’s only understandable that the fanbase already demands likewise for Resident Evil 3: Nemesis. After all, if two of the three Playstation classics have been given overhauls, then why not complete the trifecta? So, even if Capcom couldn’t have predicted just how many units Leon Kennedy and Claire Redfield’s updated adventure would sell, I’m sure they knew they had a hit on their hands. 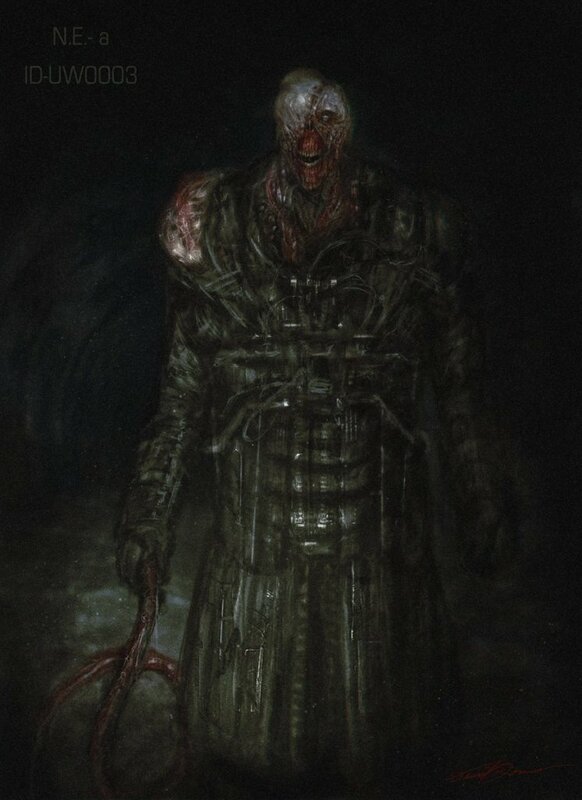 In fact, it appears as though they planned well ahead, and are poised to give the same treatment to Jill Valentine’s epic exodus from Raccoon City. Thanks to Residence of Evil, some very intriguing details have come to light. In their latest video (seen below), they share some information that’s come to them by way of Dusk Golem, someone who’s lent extremely solid information in the past and very likely has a source within Capcom. According to them, the Resident Evil 3: Nemesis remake will arrive as early as 2020. That’s right, the wait will be comparable to the time separating the original versions of RE 2 and RE 3 back in the day, as they were released in 1998 and 1999, respectively. But here’s the catch: Dusk Golem says that the development team who handled the RE 2 remake isn’t crafting the one for RE 3. Actually, it’s said to have been outsourced to a company outside of Capcom. If that’s the case, all we can do is hope that we don’t have another Operation Raccoon City on our hands because Dusk Golem isn’t saying who this developer is until a later date. Given that information, one can only wonder what the balance between new and old will be like in this scenario. In my view, the RE 1 remake released in 2002 had the perfect blend, while RE 2‘s retained the spirit of the original, yet felt like a new experience in many respects. Come to think of it, I’d be fine with either as long as it’s pulled off well. 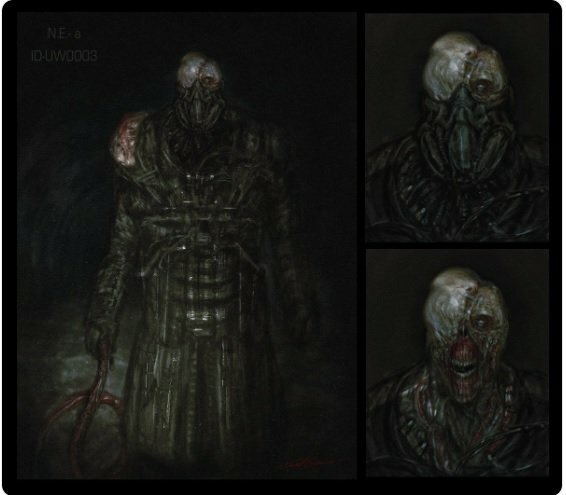 Tell us, are you happy to hear that we may be getting our mitts on Resident Evil 3: Nemesis as soon as next year? Furthermore, are you okay with Capcom outsourcing this one (if indeed they are)? Sound off in the usual place below!